After our trip to stay with family in Sydney last year, I decided to take a different route back home to Murray Bridge. 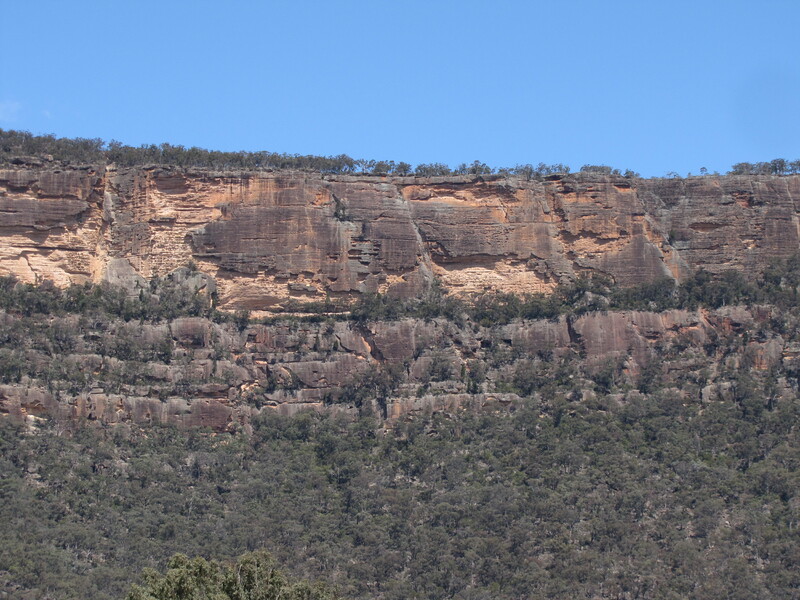 On our previous trip we had travelled from Sydney via Katoomba to Dubbo on the first day on the return trip. North of the town of Lithgow we drove through the village of Capertee. I remember stopping there to change drivers. On that occasion, we continued on to Dubbo where we stayed the night. 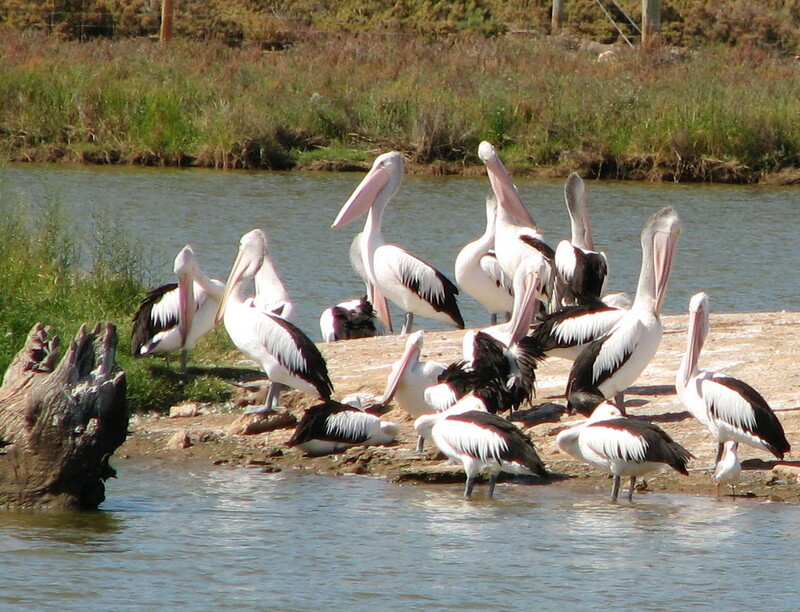 We planned to visit the Western Plains Zoo near Dubbo the following day. On this trip, however, I planned our homeward trip differently. 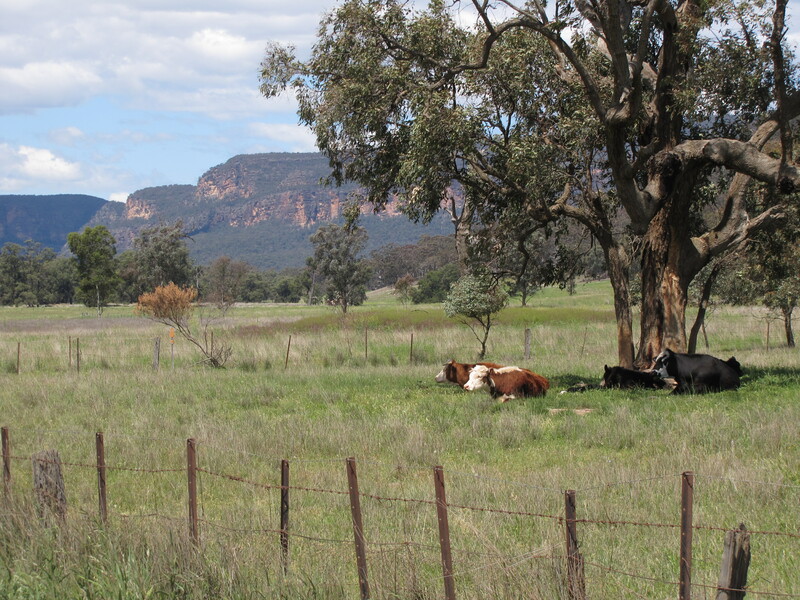 We planned to stop for the night in Mudgee. 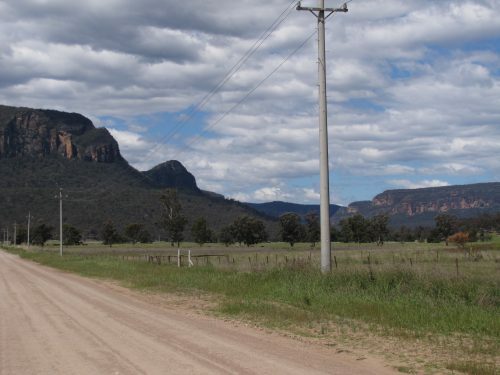 This was so we could drive through the popular birding area known as Capertee Valley. I had read a great deal about this valley from other birders, so I was looking forward to a good afternoon of great birding. I ended up being somewhat frustrated and a little disappointed. Because of the distances we travelled that day, I underestimated how much birding time I would actually have. Most of the day was taken up travelling. I should have scheduled several days in this area – at least a whole day, anyway. Our first stop was just a few kilometres east of Capertee. It was lunchtime, so we stopped at a clearing in the forest on the side of the road. Far too quiet. As we sat there eating our picnic lunch, I heard just one bird calling, possibly a treecreeper but I couldn’t be sure which species. I didn’t see a single bird for that whole half hour. 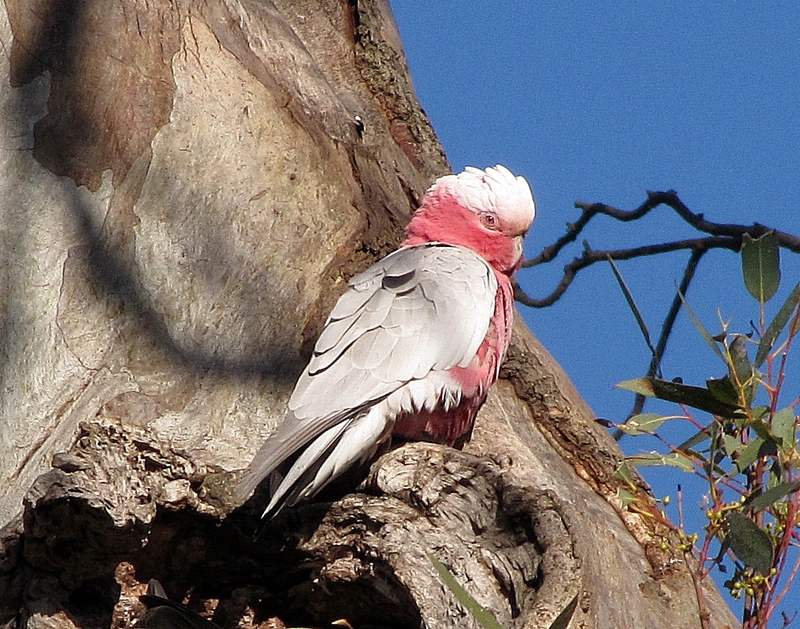 Admittedly, around midday is quite often the quietest period for birding here in Australia, especially on hot days. On this occasion, it was pleasantly warm. As we were having our cup of tea – we always carry a thermos or two of hot water on these trips – a lady pulled up behind our car asking for directions. She, too, was a birder and this was her first venture into this area. Although we knew little of the area, and certainly not how to get to the place she was attempting to visit, we helped her as best we could. Driving further on along the road travelling east, we eventually came to open country with occasional farmhouses nearby. The vista opened up to spectacular views ahead of us, and to the south. I stopped at one point and took the scenery shots shown above and below. In this area, I saw occasional ravens (probably Australian Ravens), a few Australian Magpies (back-backed sub-species here) and a few Magpie Larks and very little else. At one point I stopped the car, grabbed my camera and zoomed in on a bird quite some distance away. It was sitting on a fence post. I have included the very poor photo below. I think it was an Australasian Pipit. We continued on until we came to an intersection where we turned left and drove north along towards the small community of Glen Alice. The countryside along this road is wonderfully spectacular, with towering sandstone cliffs bordering the valley. This road has a generally good quality dirt or gravel surface, though there was some evidence that recent heavy rain in the district can cause motorists a few problems. 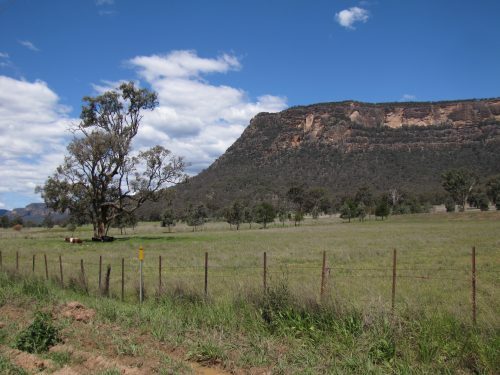 Also along this road, and the road from Glen Alice to Rylestone, there are waypoints labelled “Bird Watching Site” with numbers ranging up to at least 19. While there is a pamphlet guide available for birders giving the location of these sites, I didn’t track one down. I think that they are available in Capertee. They certainly would be handy. Near the public toilets in the roadside park in Capertee there is a detailed map of the area showing all of the birding sites, along with lists of what can be seen at each point. Update: the pamphlet can be downloaded here as a PDF. While my first visit to the Capertee Valley was somewhat disappointing, I did have some good sightings while we had afternoon tea at Glen Alice, but I will write about that in a few day’s time. This brief four-hour visit has given me the incentive to revisit this area in the near future, but for a much longer time. 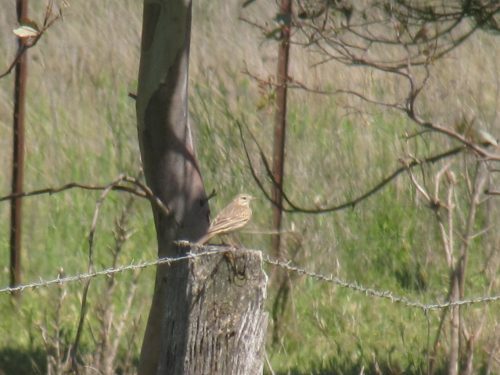 Capertee Birder – an amazing collection of articles about the valley as well as sound recordings of some of the birds of the valley. Capertee Valley Birdlist and map of birding sites as a PDF file. I love the dry country we have here in Australia. 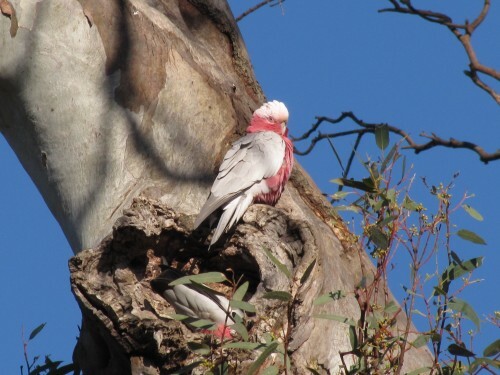 Most of my birding has been done in areas of Australia which have an average annual rainfall of under 250mm (10 inches). Some of this country is marginal farming country, sometimes cereals, and often sheep and cattle. 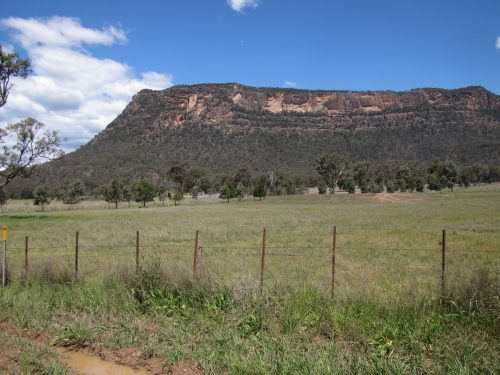 I grew up on such a farm and still cherish my childhood adventures in the mallee bushland near my home. Earlier this week my wife and I travelled from our home in Murray Bridge, South Australia, to Sydney. We are currently staying with my son and his family. The grandchildren love having us stay with them. At ages 7 and 4 they are already showing an interest in the birds they see in their garden, and in the parks they visit. My interest has rubbed off on them. The car journey from home to Sydney is over 1300km, two long days of driving. In future, we think we might take three or four days to get here, stopping more frequently at the many interesting places along the way. There are many national parks, reserves, botanic gardens and bushland on this route and we just have to drive right on by, often with a groan of despair at what we might be missing. 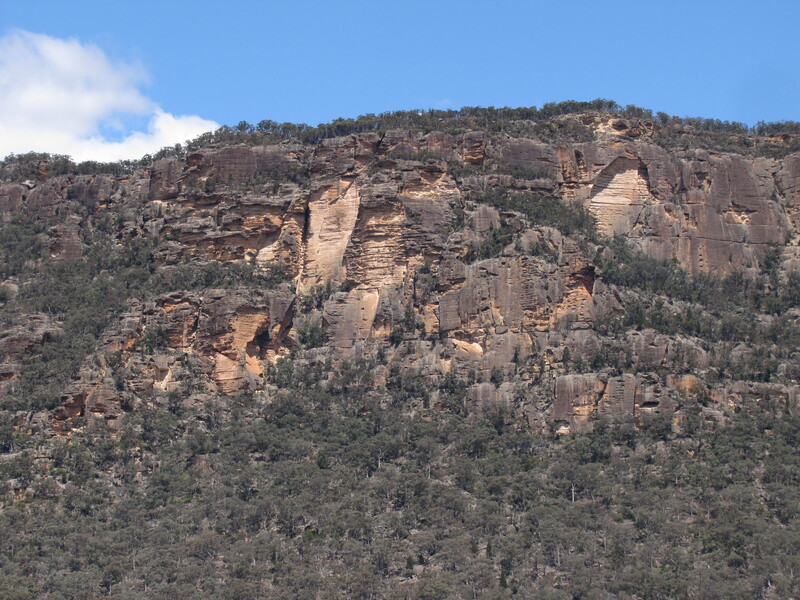 One of the places we drive through is the large rural town of Hay, located on the banks of the Murrumbidgee River. The birding along this river can be excellent. 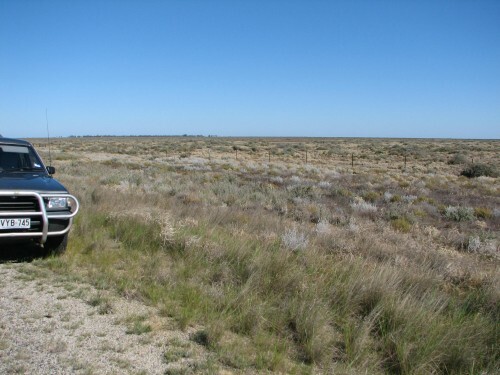 But before we get to Hay we have to pass through about 130 kilometres of the Hay Plains, a dry region consisting of few trees, much saltbush and some grassland. I find this drive to be fascinating because it often reveals odd collections of birds. On one trip we saw hundreds of Emus grazing on the low vegetation. On another trip, after heavy rain in that area, we saw thousands of ducks, mostly Australian Wood Duck and Grey Teal. They were taking advantage of the long stretches of water still lying along the edges of the highway. As we travelled along at 110kph my wife suddenly pointed out an interesting sight. It was a gathering of dozens of waterbirds: Australian Pelicans, White Ibis, Straw-necked Ibis and Yellow-billed Spoonbills. Harassing all of them from only several metres overhead was a Swamp Harrier. As we rushed by I didn’t have time to take in the presence of any other birds. I am sure that if we had had the time to stop, I would have recorded several species of ducks, perhaps coots, swamphens, egrets, herons and lapwings, cormorants, and maybe even some crakes and rails. This was a very surprising collection of birds for what is essentially very dry country. The reason for their presence is explained by the presence of wide irrigation channels. The water is pumped from the nearby Murrumbidgee River into a series of channels, some of which are 5 or more metres wide. The water is then used to either flood irrigate large expanses of land, or pumped through long, overhead sprinkler systems. This area grows large amounts of hay, wheat and cotton, all irrigated from the channels. The fact that this also provides a perfect environment for numerous birds is a pleasant by-product. Further east there are large expanses of fruit orchards as well. Earlier in the week my wife had several appointments in Mt Barker which is about half way between home here in Murray Bridge and Adelaide. Her appointments were to take several hours, so took the opportunity to visit the Laratinga Wetlands on the eastern edge of Mt Barker. 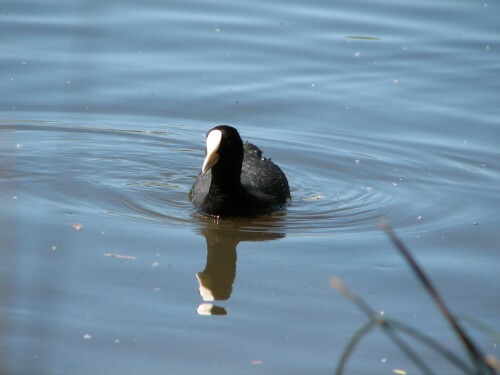 The Laratinga Wetlands consist of a series of ponds which essentially deal with the town’s sewage and storm water. The treated water is later recycled into local agricultural use. The series of large ponds which make up the wetlands have been landscaped with both plants and lawns. A picnic area is provided for the public, including barbecues and toilets. Many local people and visitors use these facilities and the tracks around the ponds are popular with birders, walkers, runners, and cyclists. Over coming days I will share some of the bird photos I took on my most recent visit. Today’s photos show a female Galah sunning itself on the trunk of one of the huge eucalypt trees surrounding the wetlands. I know that this one is a female because of the red eye. Meanwhile, I presume that the male is busy in the hollow below her, cleaning out the hollow and preparing it for nesting later in the season. I am currently in Sydney visiting my family, including my only two grandchildren. They are very demanding and energetic and this makes me tired, but very satisfied. When we are staying with them I don’t get many opportunities to get out birding. This trip has been a little different and I will write about that in the next few days. We were just heading off inside for them to go to bed when Miss 2.5 yo came running up to me all excited. She pointed to the Grey Butcherbird perched on the power line about 5 metres away. I guess they are never too young to start getting them interested in birding. You are currently browsing the archives for the Trip reports category.